Embark on a journey through Ancient China! 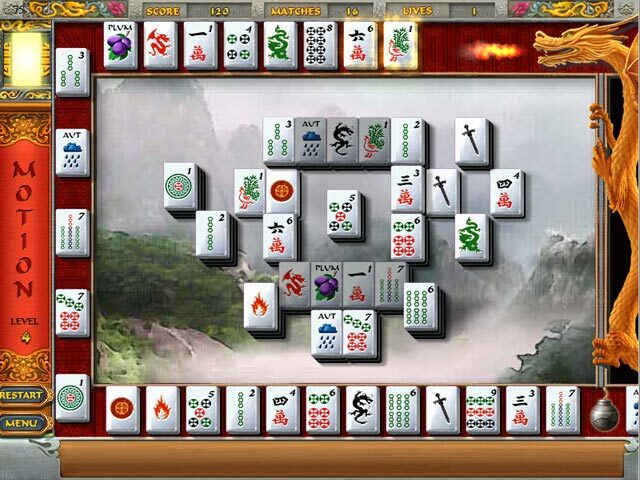 This classic mahjong adventure will take you through a fabulous story as you experience museum quality art, and unique gameplay modes that make this a truly original game. As you progress from level to level, a beautifully illustrated story is revealed, immersing you in a blooming game experience. 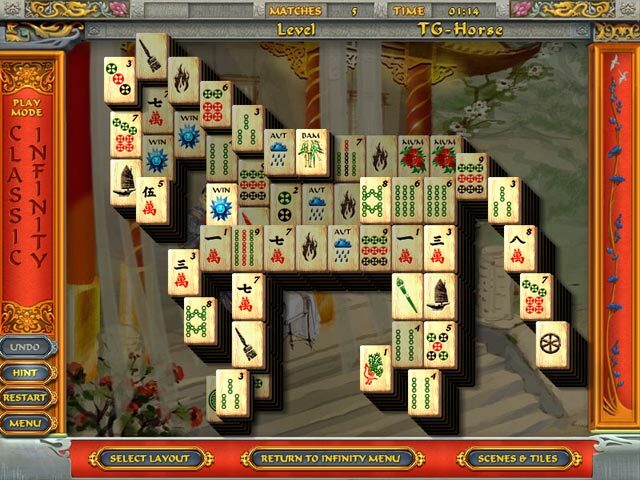 Mahjong Tales takes this classic game to another dimension!